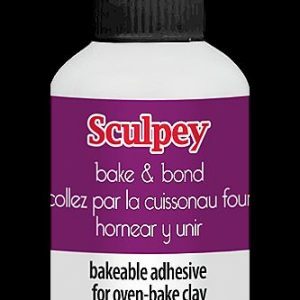 A bakeable adhesive forming a strong bond between two pieces of clay. Also adheres clay to porous materials. Must be baked to adhere. 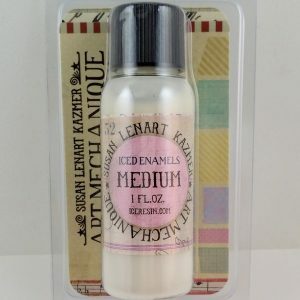 2 fl oz. 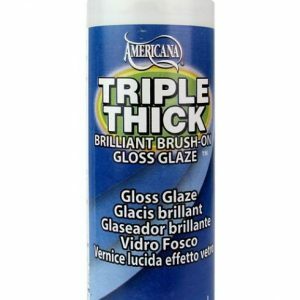 Extra thick formula. Thickest and strongest cyanoacrylate glue available. 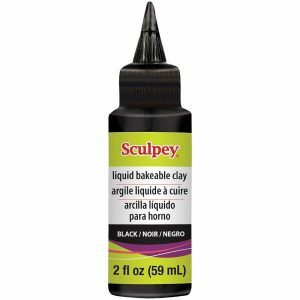 Tube comes with a long tapered tip allowing precise application of just the right amount. Appy in small pin drops or lay down a bead. No runs or drips. Instantly bonds metal, leather, porcelain, wood, plastic, rubber. Secure clasps to cordage. Recommended for Kumihimo findings. 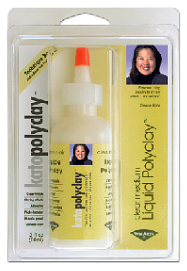 Liquid Polyclay Clear Medium Liquid Polyclay™ helps you do more with Kato Polyclay. It works as softener, adhesive and finish coat. Now you can do photo-transfers or complex grouting effects. 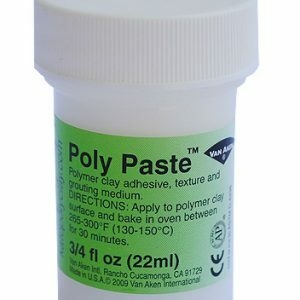 Add paints, ink or dry pigments to make colorful glazes that bake and bond to Polyclay. 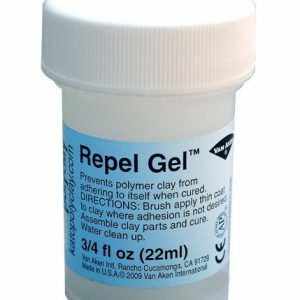 Kato Repel Gel is a non-toxic, water soluble polymer clay medium that prevents polymer clay from adhering to itself during the curing process. It’s easy to use and because it is water soluble, it’s easy to clean-up. See below for more info.